Your niece Larisa set out on an excavation deep in the mountains of Tibet. However, you receive a letter with information about her disappearance. 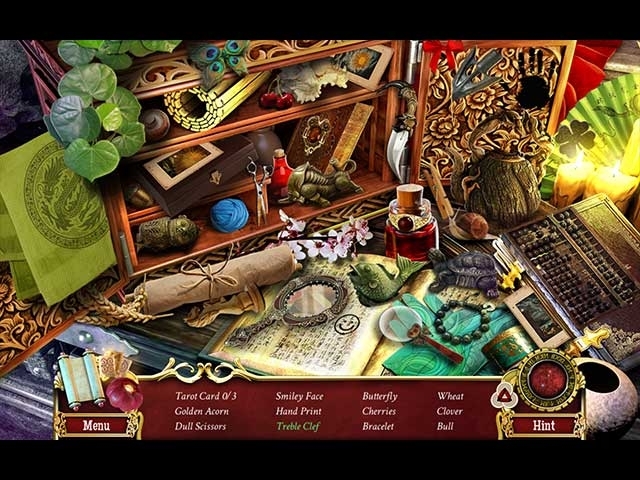 In the search for Larisa you travel across the world only to discover that things are not as they seem and something unnatural may be lurking in the labyrinth that is the temple of Shangri-La. 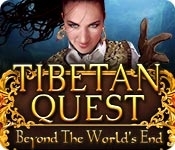 Solve mysteries and face an enemy who will do anything to stop you on your journey through Tibetan Quest: Beyond Worlds End.